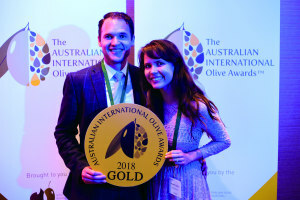 Aussie olive producers chalked up 2018 as one of the toughest seasons on record but interest in Australian-produced table olives is giving boutique olive farmers hope for the future. 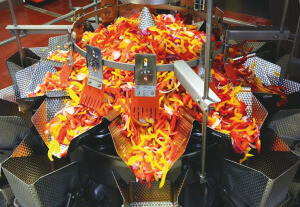 Blueridge Produce has removed bottlenecks and improved efficiency with VERYX Digital Sorters from Heat and Control. 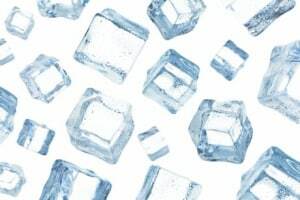 Changing consumer tastes and retail models are driving demand for cold storage solutions, according to US cold-chain company Americold. 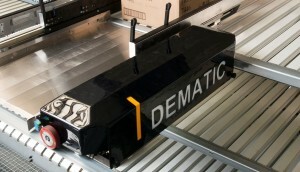 Dematic has released a new AGV specifically for autonomous operation in chilled and freezer environments. 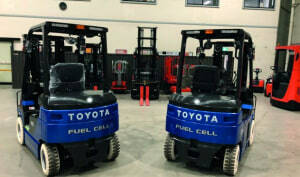 Hydrogen-powered forklifts and liquid nitrogen engines: we take a look at some of the latest innovations that are coming down the line. 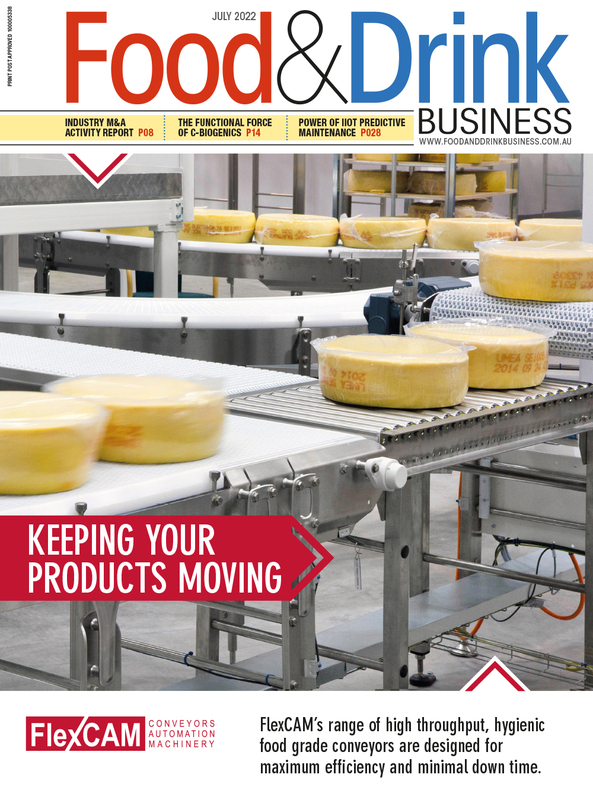 Dematic has come out with a new automated solution for cold chain order fulfilment. 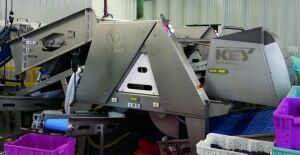 A new initiative could see portable freeze-dry equipment sent directly to Australia’s food producers to process perishable crops. Nathan Free of Alkira Organics talks about his move away from mainstream production to become Victoria's largest organic producer. Linley Valley Pork recently sourced two new custom-designed plate freezers in order to increase its throughput and product quality. Inductive sensors specifically for use in extremely hot and cold temperatures are now in the offing. 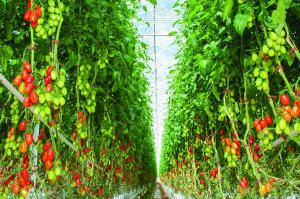 Ishida weighing technology has played a role in the growth of specialist salad producer Bryans Salads. 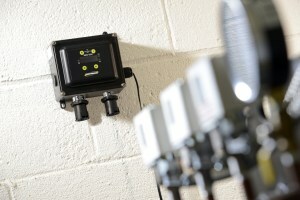 Gas measurement company Bacharach has an instrument for CO2 leak detection in cold storage and machinery rooms. 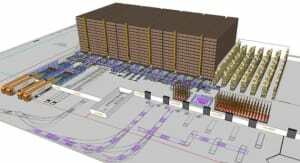 Frozen food company McCain Foods Australia is preparing to make the shift to robotic, temperature-controlled storage with its upcoming move to a new fully-automated highbay cold storage facility. 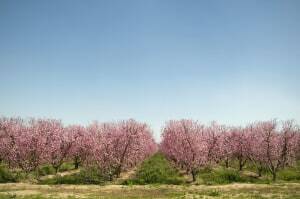 Family-owned fresh produce company Perfection Fresh Australia is putting a fresh face foward with its latest rebranding strategy. Demand for Australian meat in South East Asia will continue to be driven by growth in disposable income.